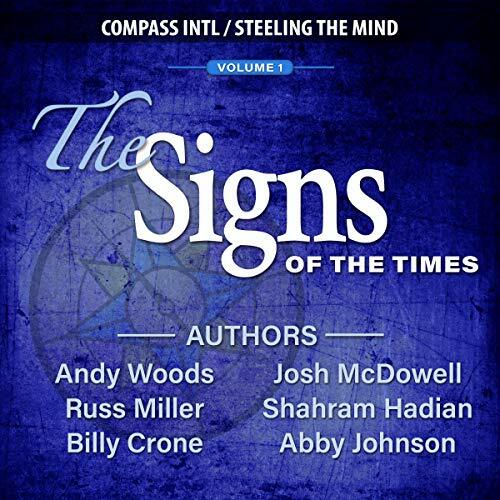 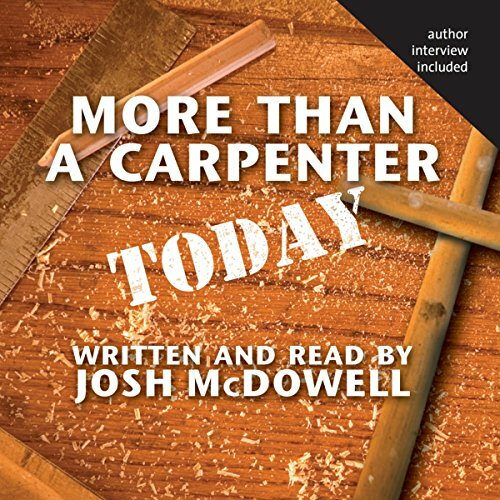 Showing results by narrator "Josh McDowell"
With more than 15 million copies in print, More Than a Carpenter continues to be one of the most powerful evangelical tools worldwide. 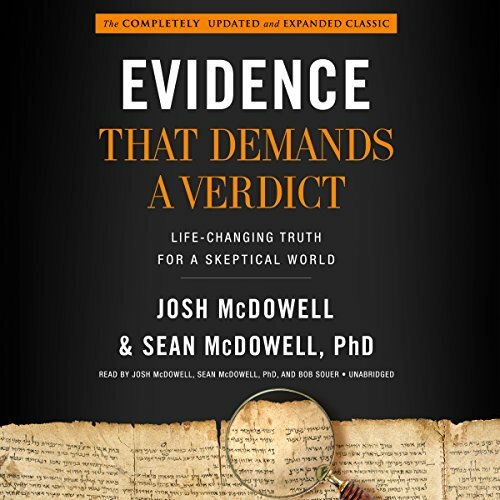 Josh McDowell's timeless examination of the true nature of Christ and his impact on our lives is one of the best-selling Christian books ever. 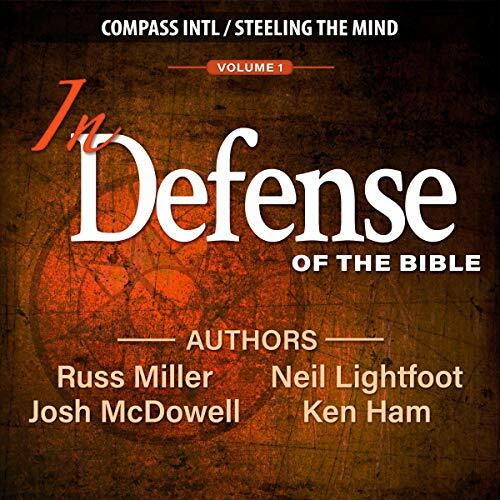 Written by a former skeptic of Christianity, it answers the tough questions about Christ's deity and the historical reliability of Scripture.